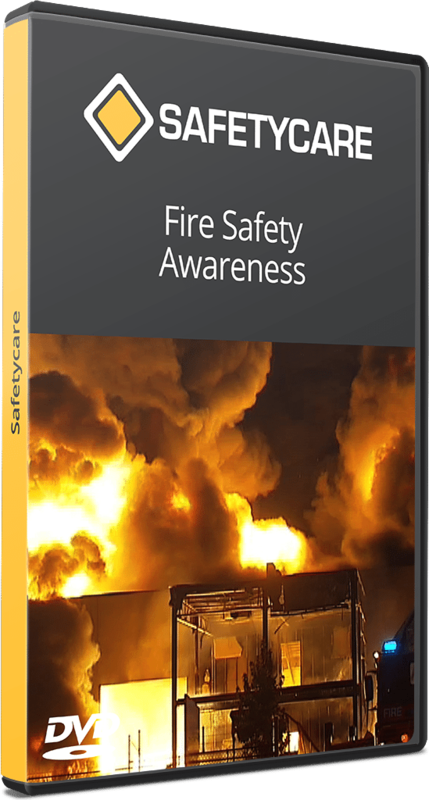 Fire Safety Management can be defined as those activities which are undertaken to prevent fires from occurring, the controls that manage fire systems and emergencies and in the event of an uncontrolled fire, the suppression methods used to extinguish it. This program looks at each of these elements in some detail and concludes with identifying oxygen deprivation as the major cause of fire related deaths. This program is aimed at all personnel to increase the general level of fire awareness.